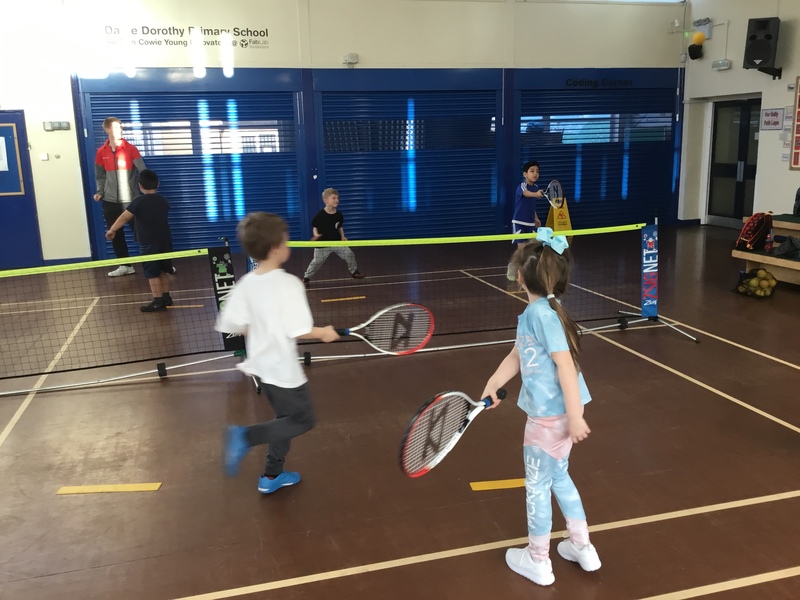 Tennis-Our Tennis Club is run by Boldon Lawn Tennis Club and is a very popular club. 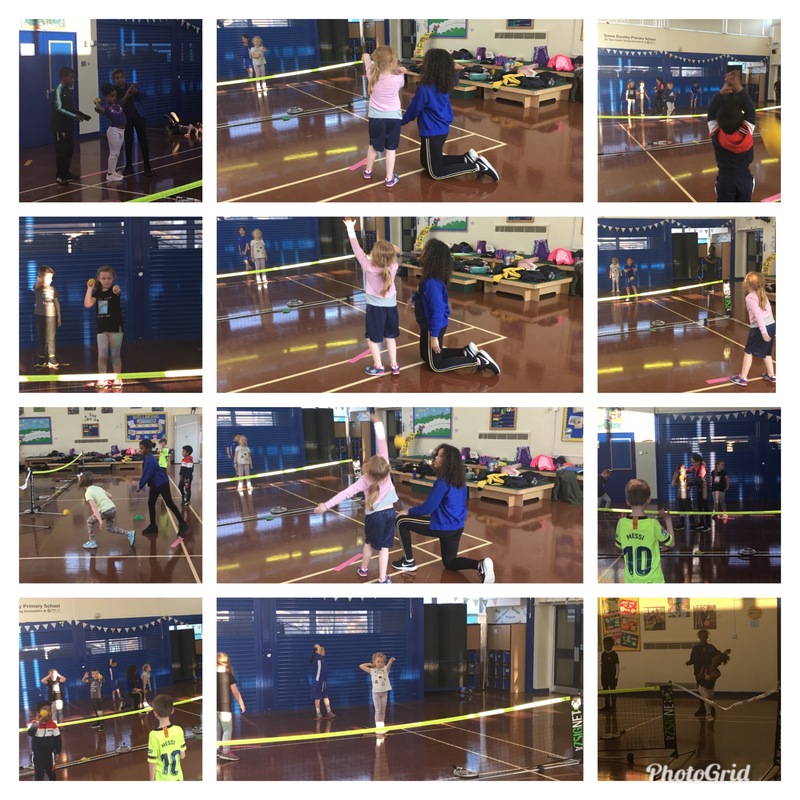 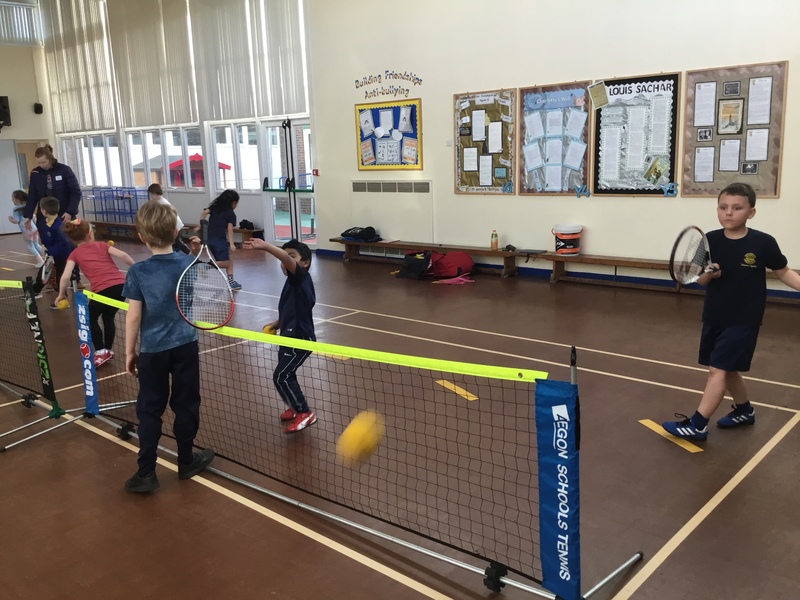 Split into 2 groups, the first half term is for our oldest tennis stars in Year 4, 5 & 6. 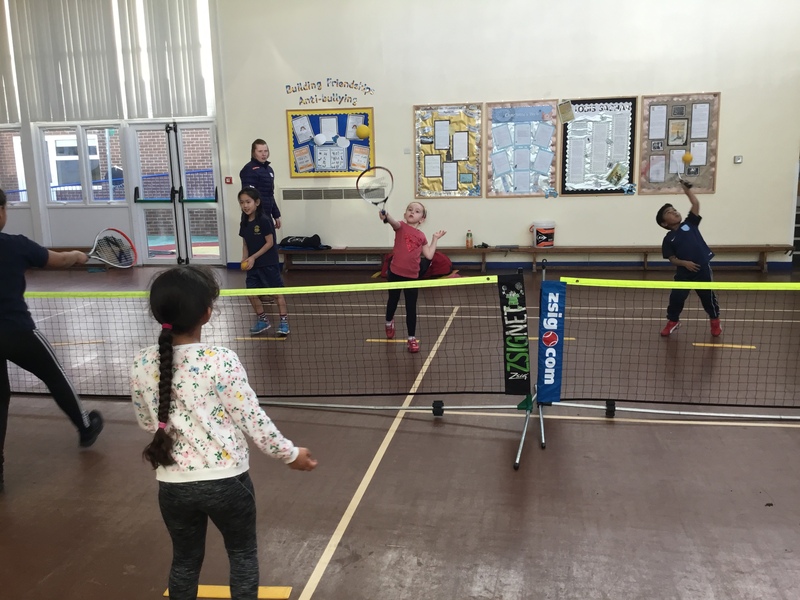 Our younger children from Year 1, 2 & 3 take the second half term along with support from 4 of our Young Leaders from the older group. 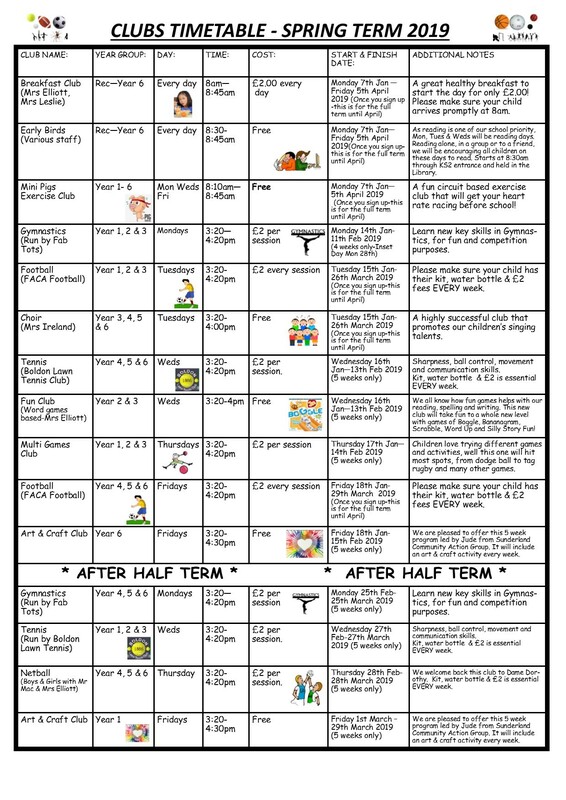 Our children learn new skills and practise the skills already learnt in previous sessions. 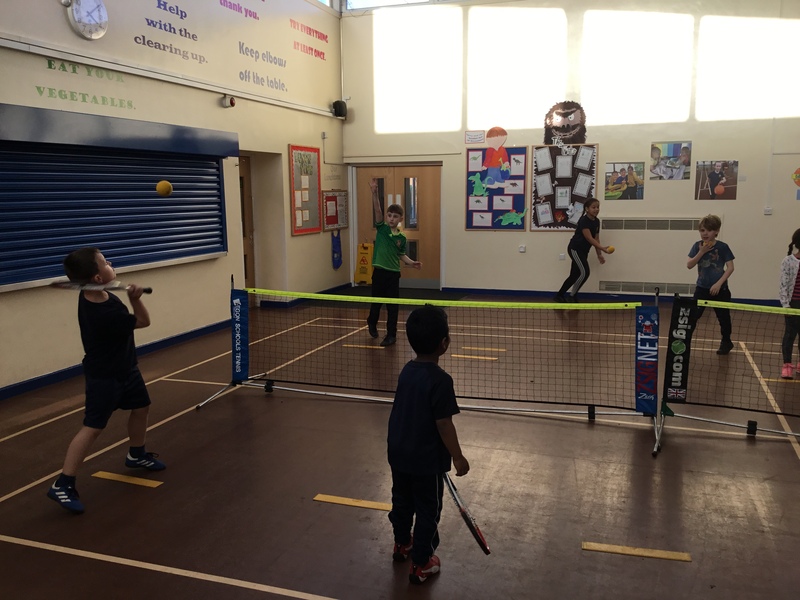 Our club is run by an outside provider at a cost of only £2 per hour.